Although any problems with carbon monoxide is extremely minimal, please take care to use in a well ventilated area. Alternatively light the Grill outside and bring inside once lit. not to use on a plastic surface. 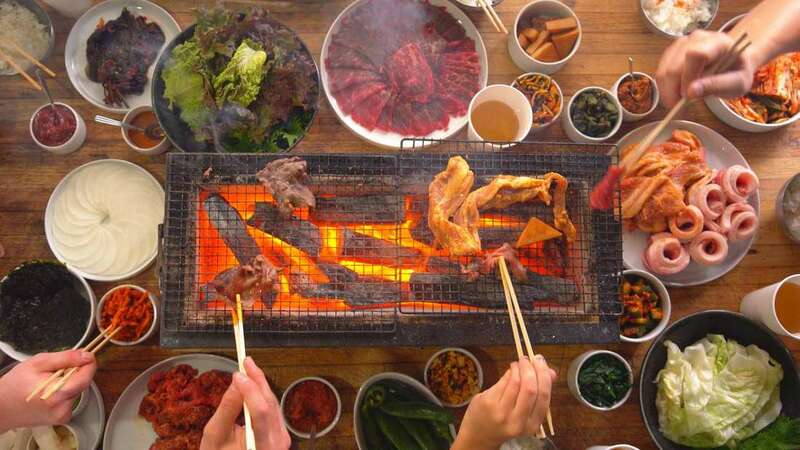 ​The Konro performs at it's very best when used with seafood, thin strips of meat, vegetables or skewers (yakitori / Kushiyaki). It is not advised to use cuts of meat with a high fat content (unless finishing a pre-cooked dish). This being said, below we have used a beautiful cut of 21 day dry aged T-Bone steak from local Shropshire Butcher and supplier to Gleneagles William Dodd. The natural Binchotan Briquettes are notoriously hard to light but following a few simple guidelines you should have no problems at all. * Without the use of a direct flame in step two and the introduction of the Looftlighter the Brquettes will take substantially more time to light. Following the above steps you will be cooking in no time. TIP: Using a fatty cut of meat there will inevitably some Flair up. When this happens briefly remove the meat from the Grill. The original 'Wood Wool' fire lighter and the No.1 choice for competitive BBQ teams. Easy to light and will stay lit for 10mins. Odourless, sustainable and environmentally friendly.